Ah, summer. You can feel it coming (here in Norcal, it barely left). But for the rest of the country, we gather that this summer will be particularly welcome. Now, we all know that summer isn’t “official” until the solstice, but around here (and hopefully where you are) summer starts on Memorial Day. And Memorial Day is “opening day” on the farm for weekend barbecue, big pitchers of punches and highballs and lots of dessert. So here are a few links to recipes we think you may want to try this weekend and into the summer (and don’t worry, they are well-tested). Our favorite summer meals almost all include real, low-and-slow barbecue (we also like steamer clams and lobster rolls, but those are for another post). And our favorite for Memorial Day remains Pulled Pork. We post a link to this recipe every Memorial Day for a reason, it rocks. 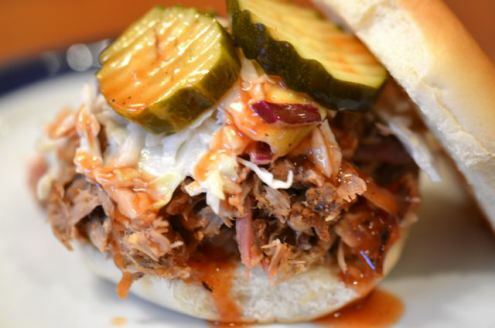 Pulled pork is inexpensive, easy, feeds an army and tastes great. The only thing you need is time. For the best results you need to plan ahead a day or two- so get started! 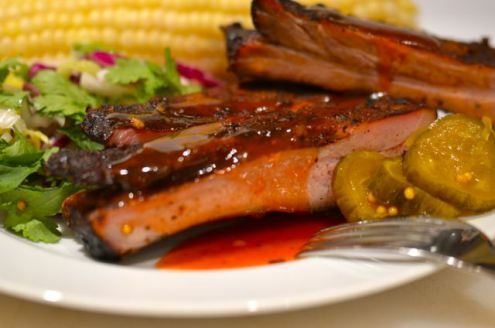 If you are worried about time, then Memphis-Style Ribs are the way to go. These ribs still benefit from a little extra prep time, but they are easily a one day meal. And, sooooo good. Trust us, make extra. 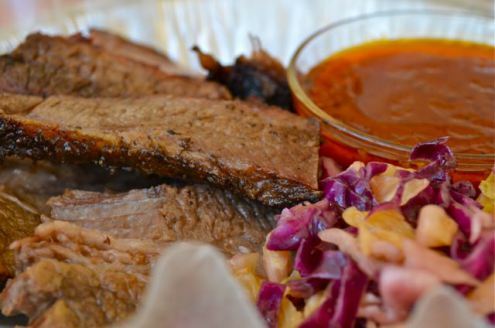 Finally, if beef is your thing, then Franklin Style Brisket is a real treat. Again, you get a great dish for a crowd, you just need to take the time to do it right. (We jumped the gun on summer and made this last weekend for some good friends, and it is still one of the best things going). 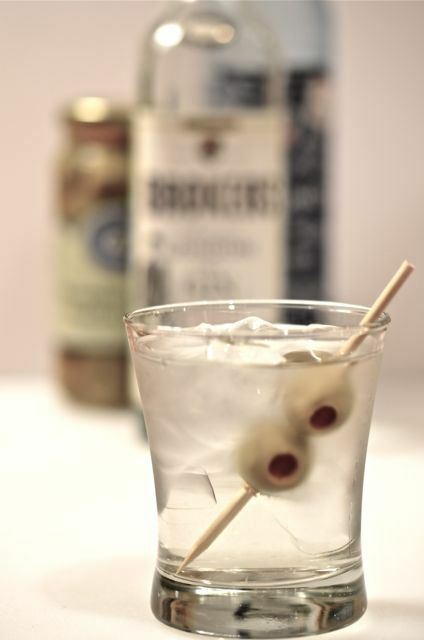 If you happen to imbibe (and we hope you do), summer is the best time for easy punches or highballs. These are drinks that keep you and your guests outside, and not inside mixing drinks all the time. 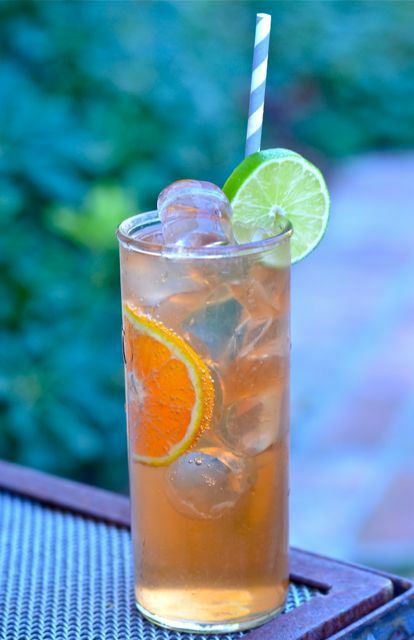 Our favorite summer punch is the Nouvelle Fleur, a sparkling tequila, citrus, St. Germain and Aperol concoction. 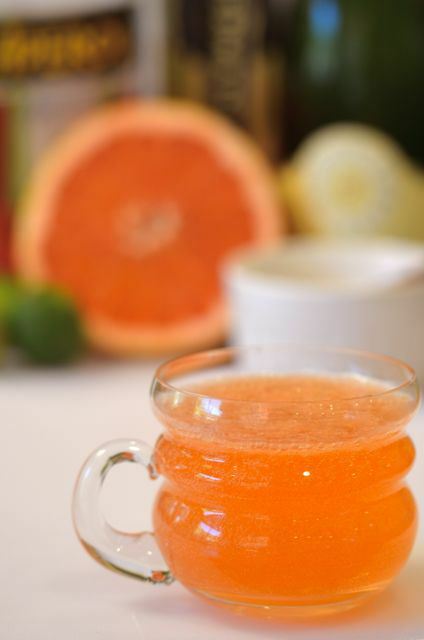 This drink packs big, thirst-quenching flavors, but is relatively low-strength. Great for sipping. 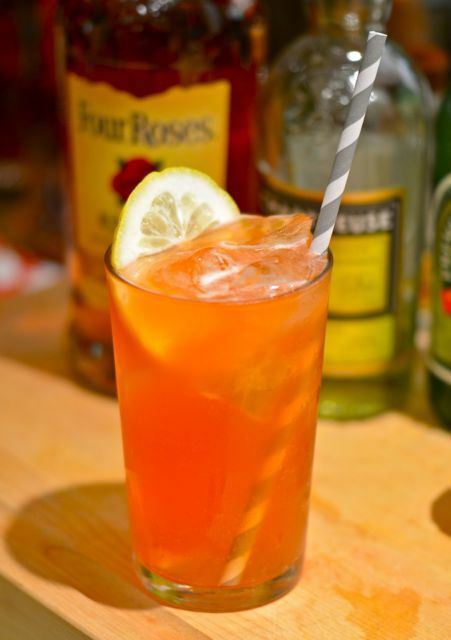 If you want an easy punch, but with more, umm… “punch”, then we suggest the Lani Honi. 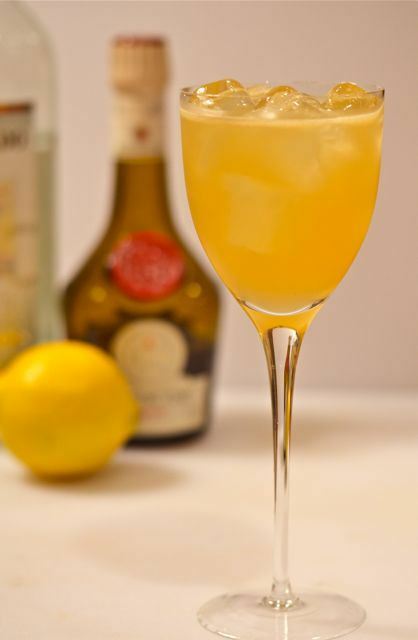 This is a simple mix of white rum, lemon and Benedictine. But even with just three ingredients, the flavors are full and complex. Good stuff and easy to mix in a pitcher. For those who like tall, cool summer cocktails, we always suggest bucks like The Kentucky Buck or Kentucky Monk. And for those who like riffs on classics, we love the Upside Down Martini, using vinho verde in place of dry vermouth. Crisp, cold and delightful. 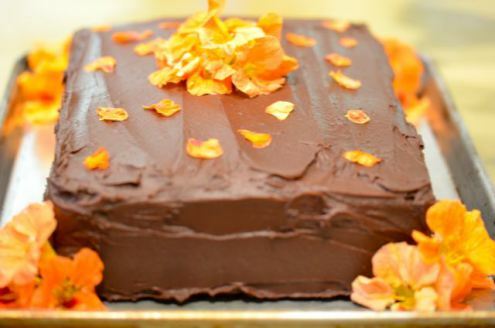 Finally, for dessert we always go with a big ‘ol chocolate cake. Hard to go wrong here, just be sure the kids have time to run off all that chocolate before bed…..Have a great weekend! Muy lindo post! Súper completo! After buying an expensive bottle (mistake) of Lairds Apply Brandy, the taste is vile and I wonder if there is any way to make a drinkable cocktail from this rowdy liquor?